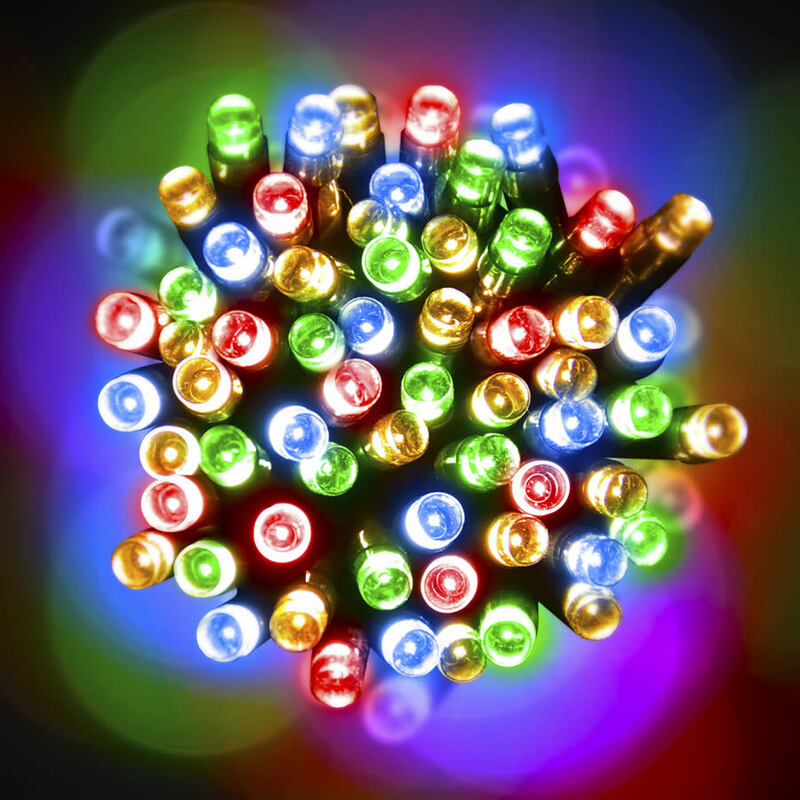 Every holiday home needs these 10 metre-long LED Multicolour Christmas Lights! 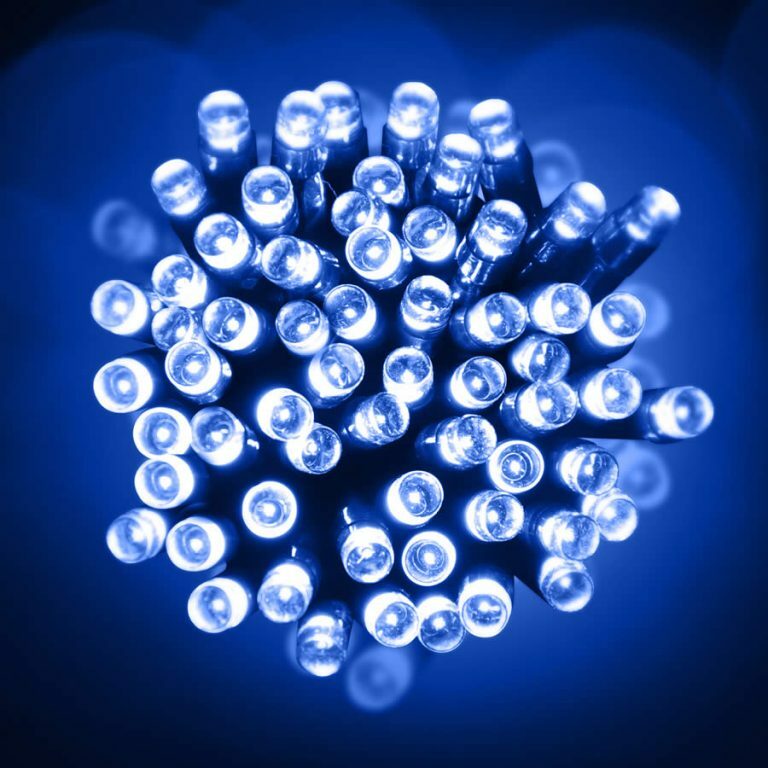 These energy-efficient lights are suitable for indoor and outdoor use, with an indoor transformer and memory capacity. The controller offers you eight unique functions that can give your lit displays versatility and diversity. 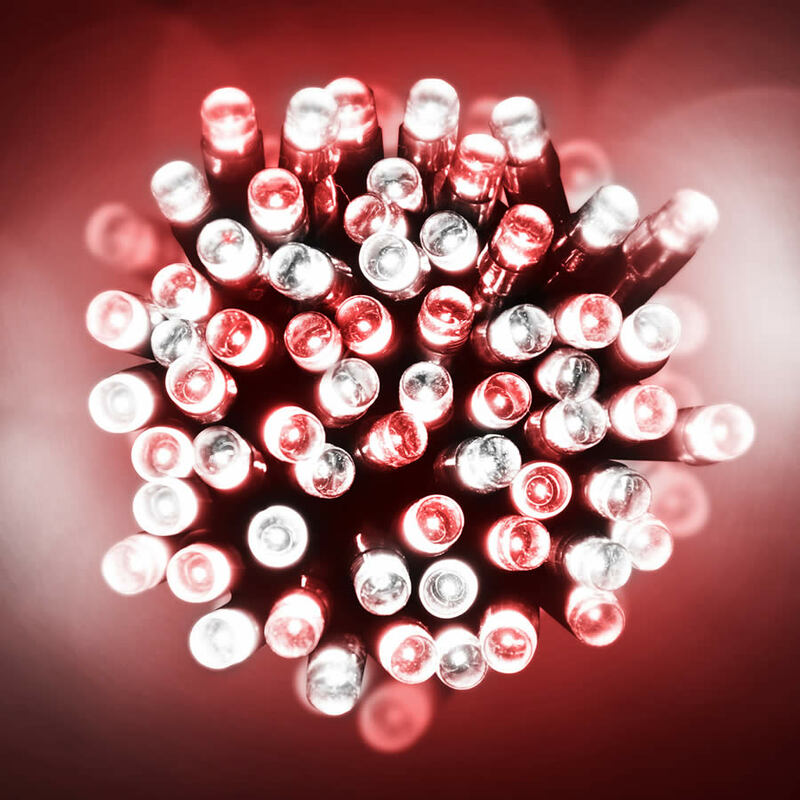 Each strand is a bevy of bright LED bulbs in a variety of colours, familiar around the season. The 20mts of green wire- which cohesively pairs with trees and wreaths- has 8mts of leader wire. 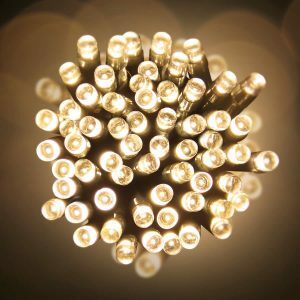 This long strand of long-lasting lights makes decorating so much easier and less-stressful. 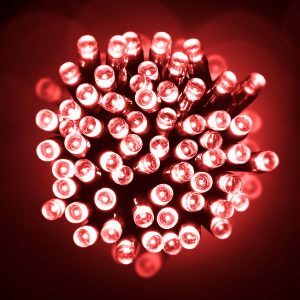 No one wants to run out of brightly coloured bulbs to adorn their home, yard, or space, and these lights provide an excellent tool when attempting to deck the halls of the home!